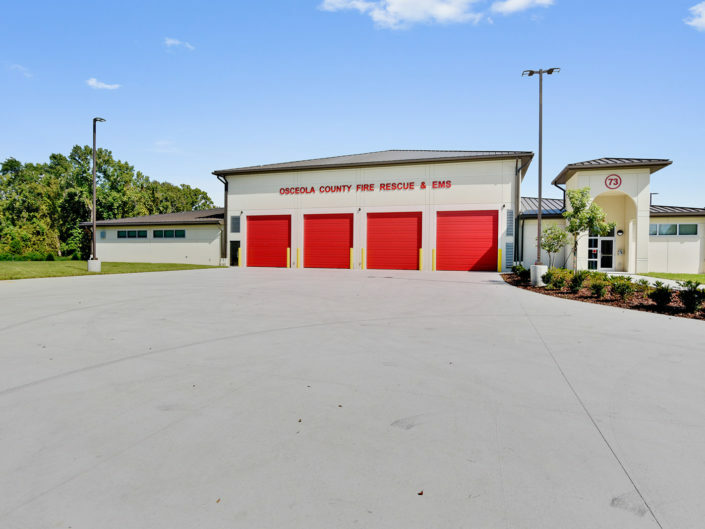 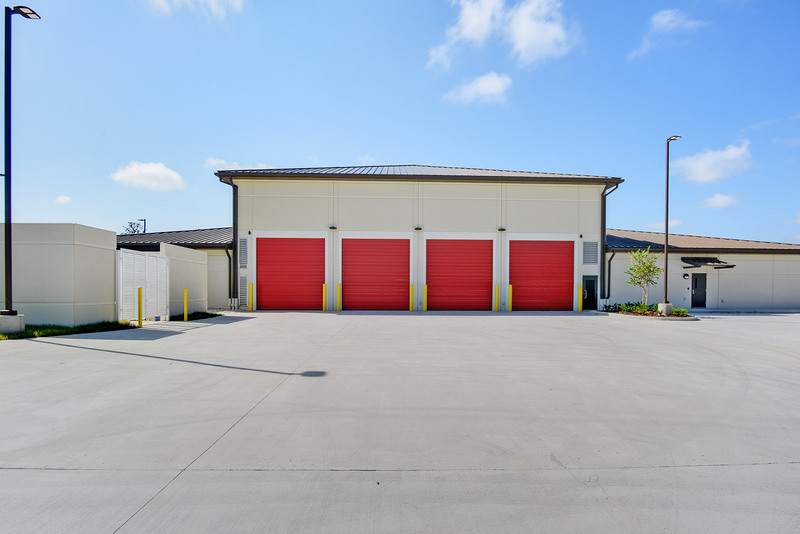 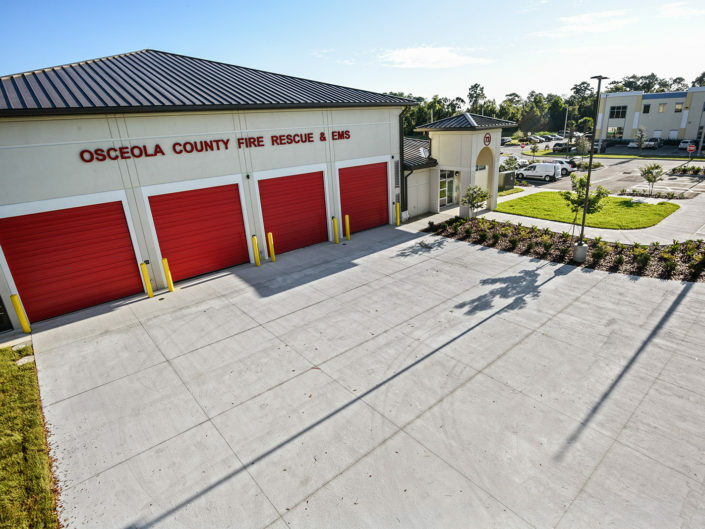 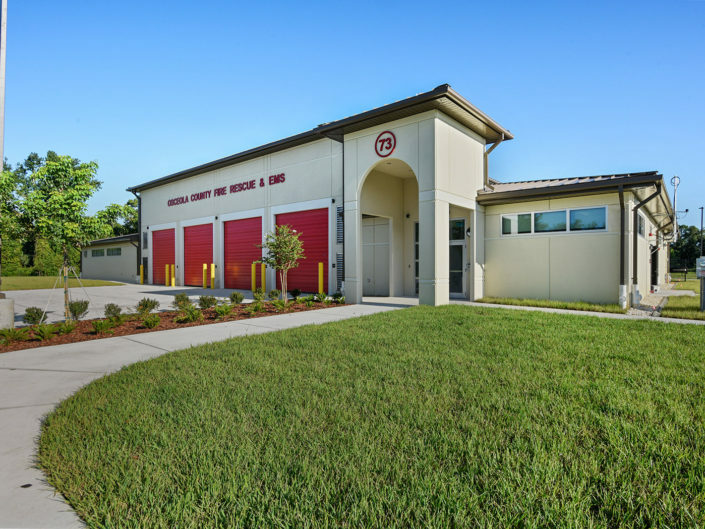 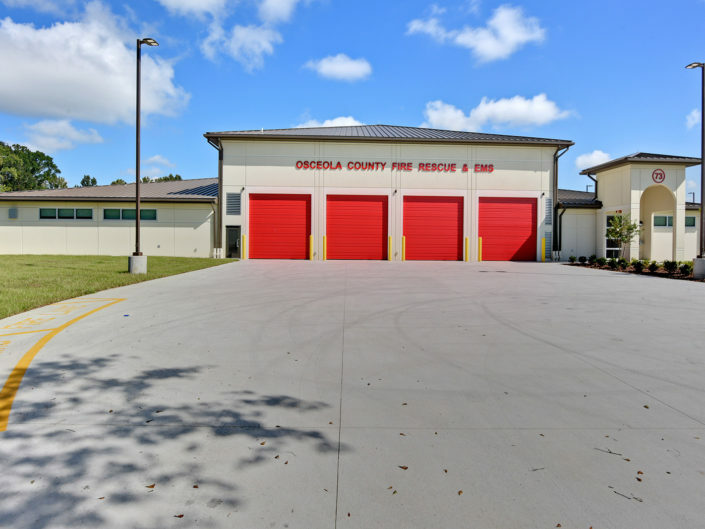 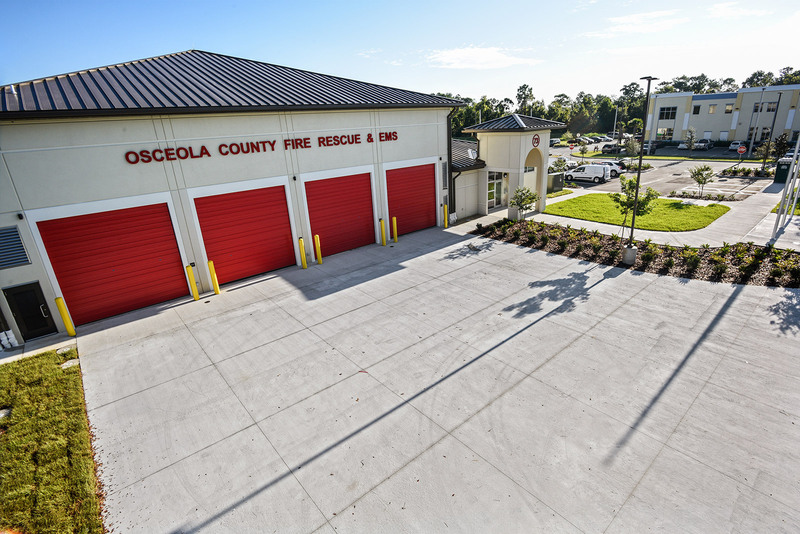 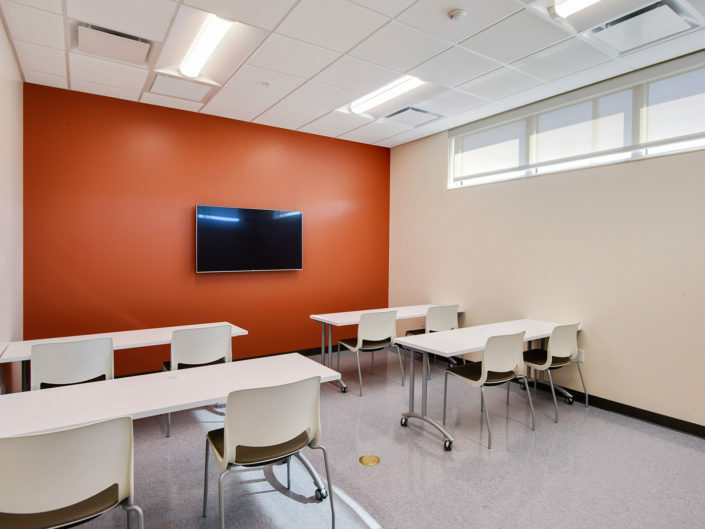 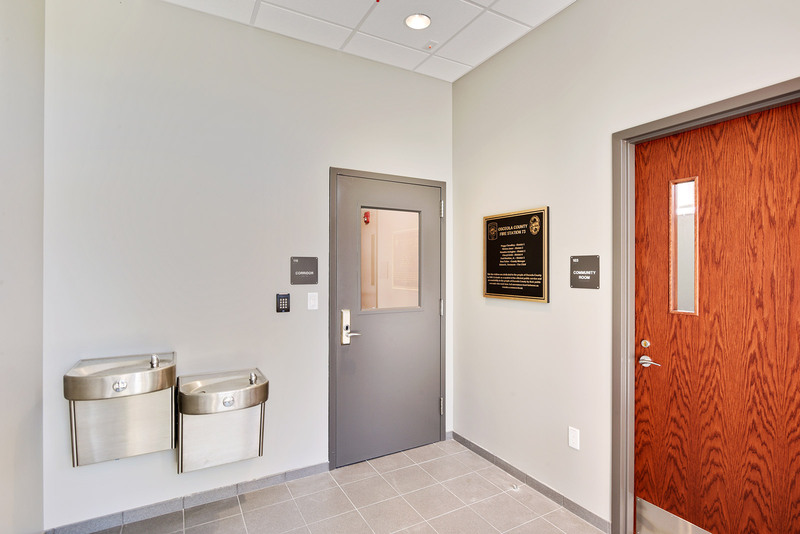 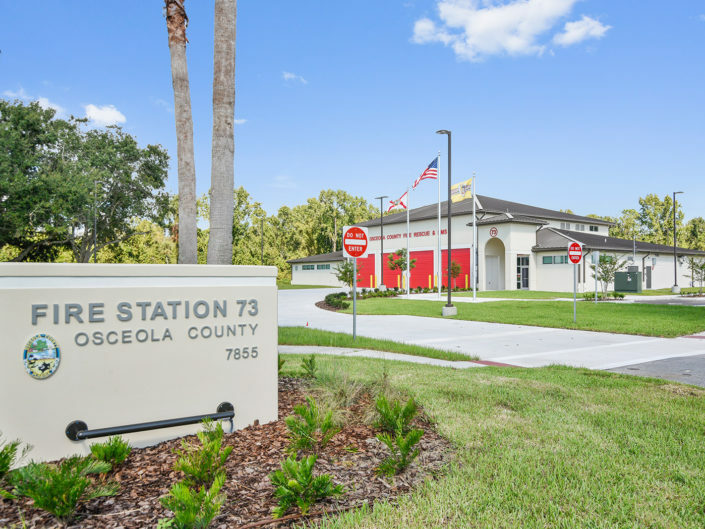 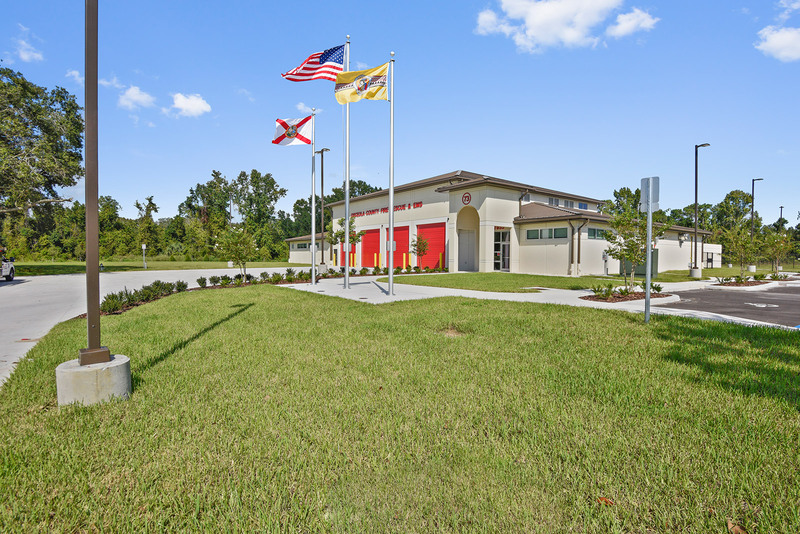 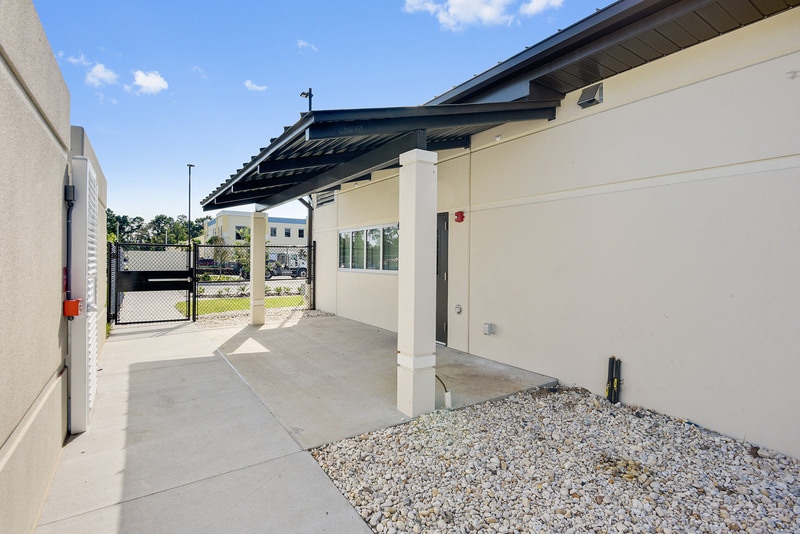 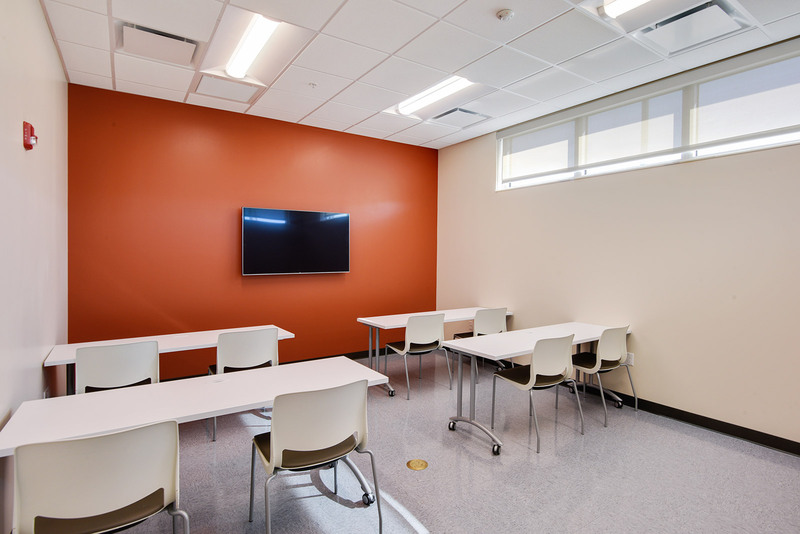 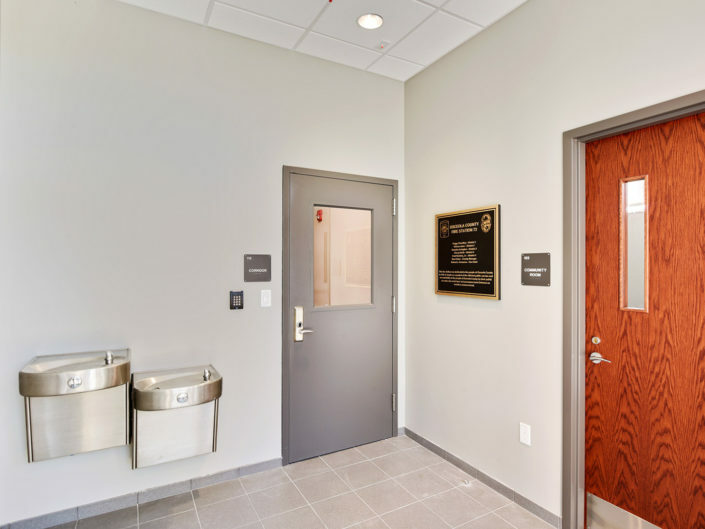 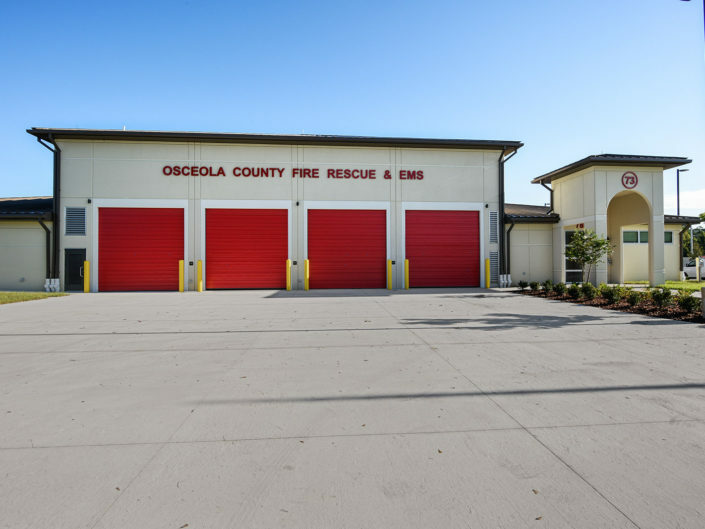 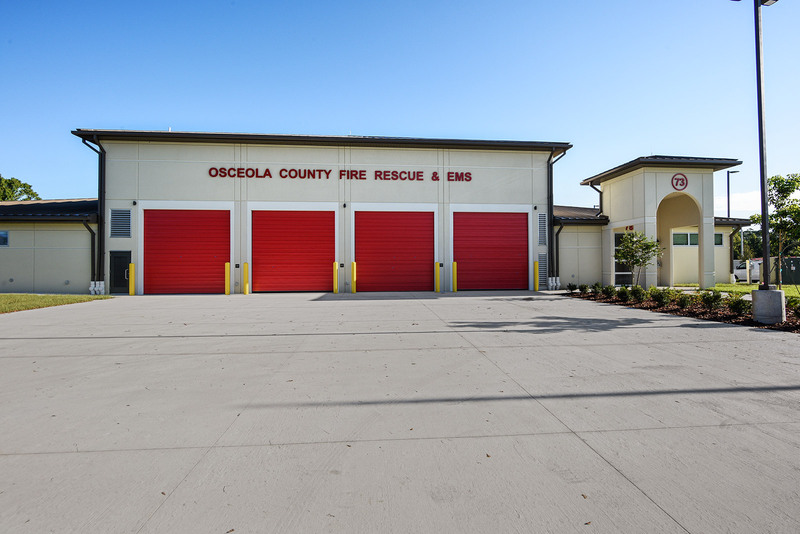 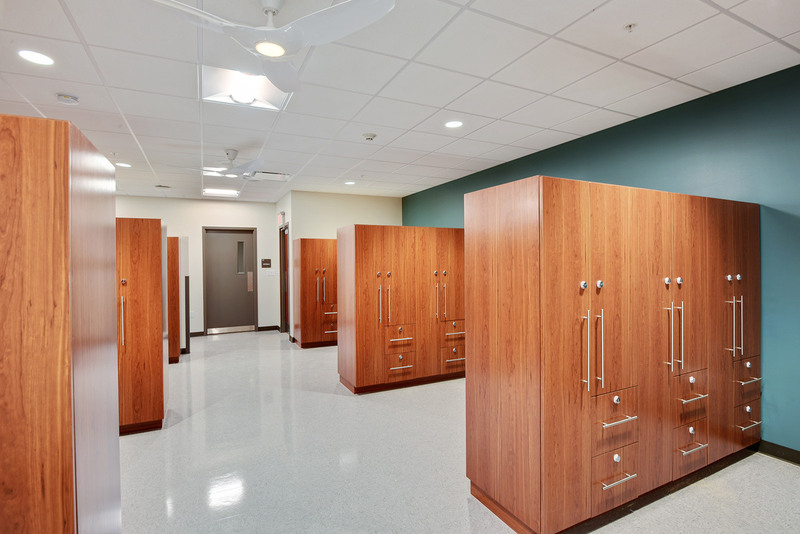 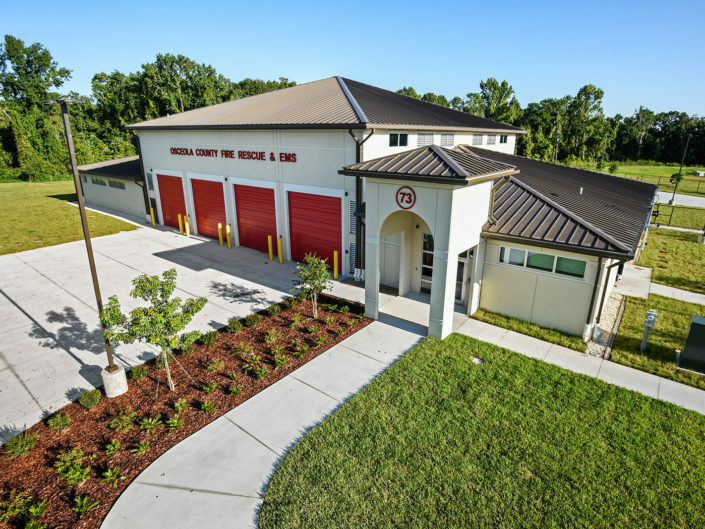 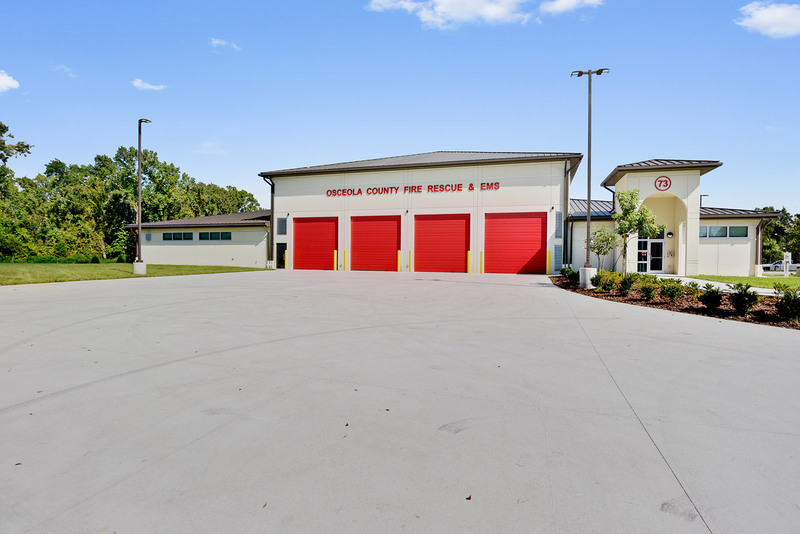 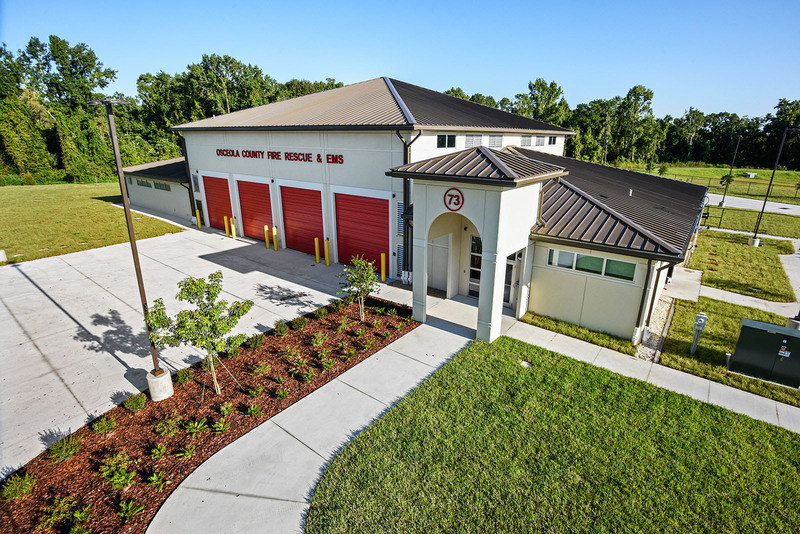 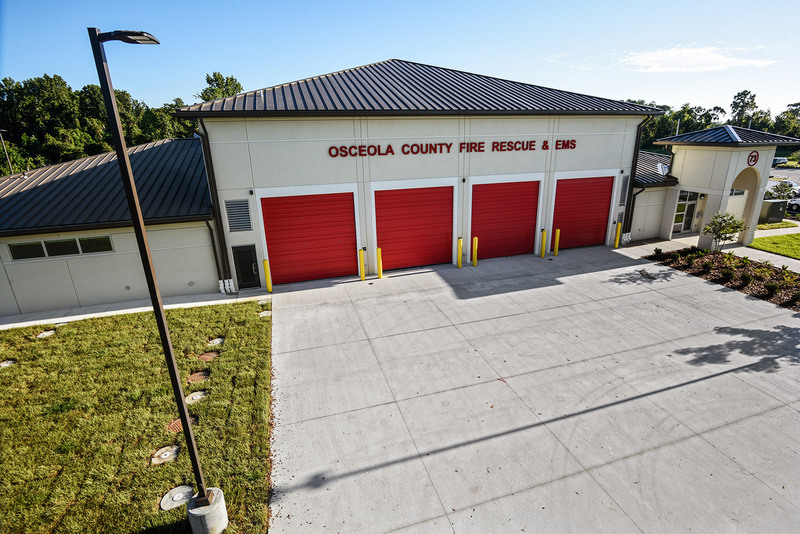 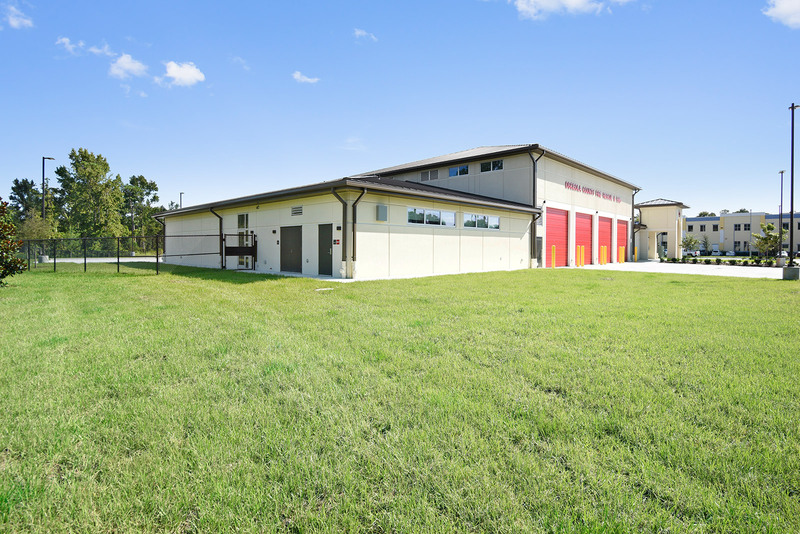 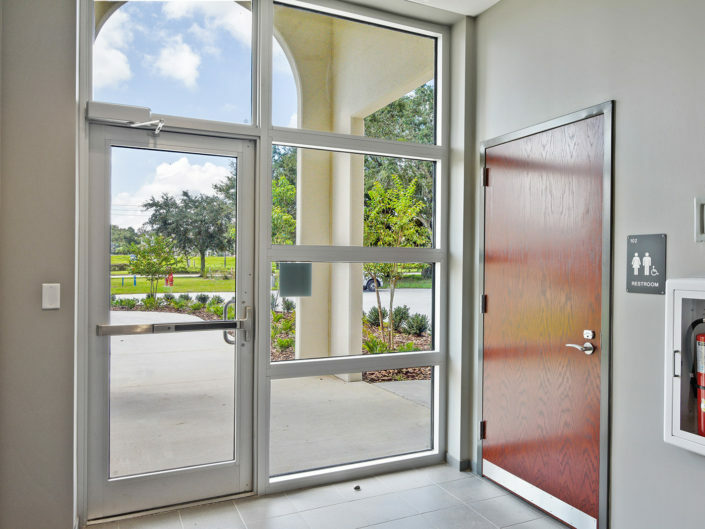 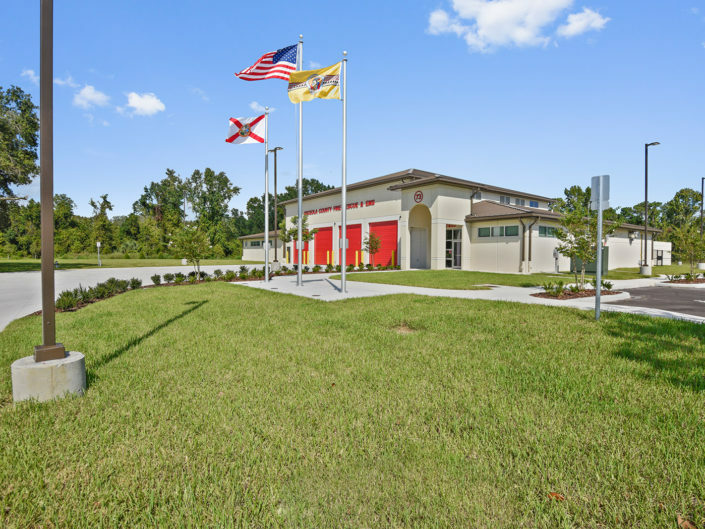 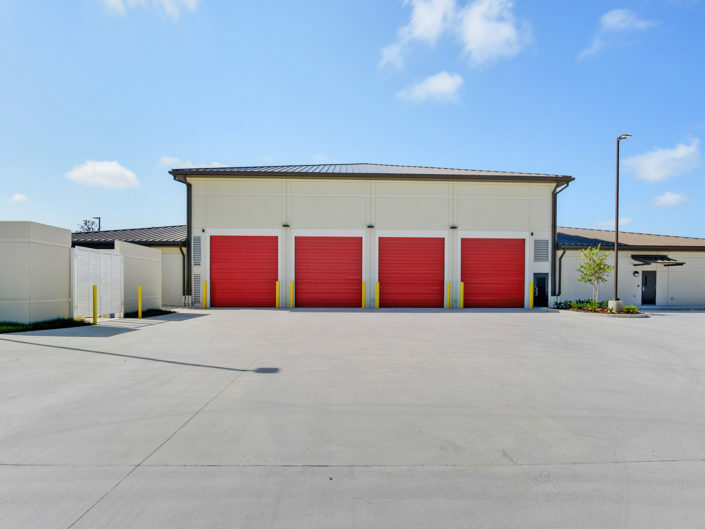 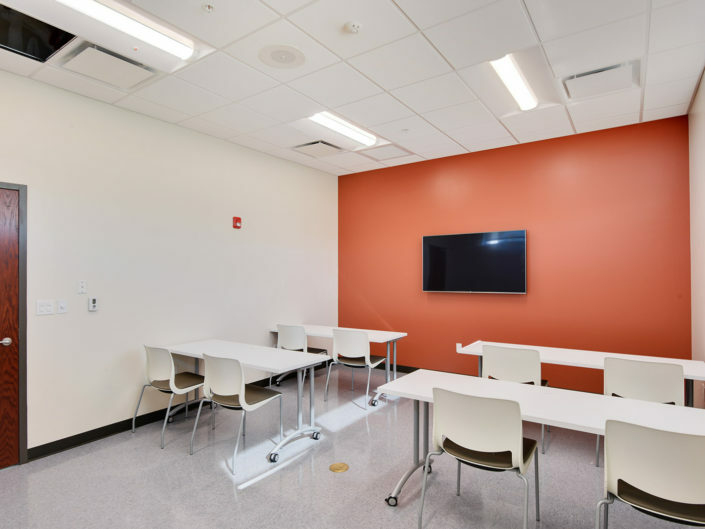 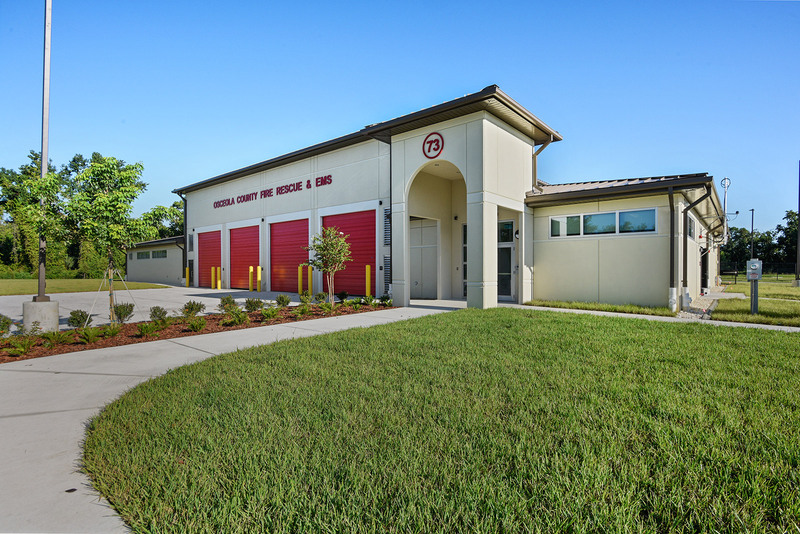 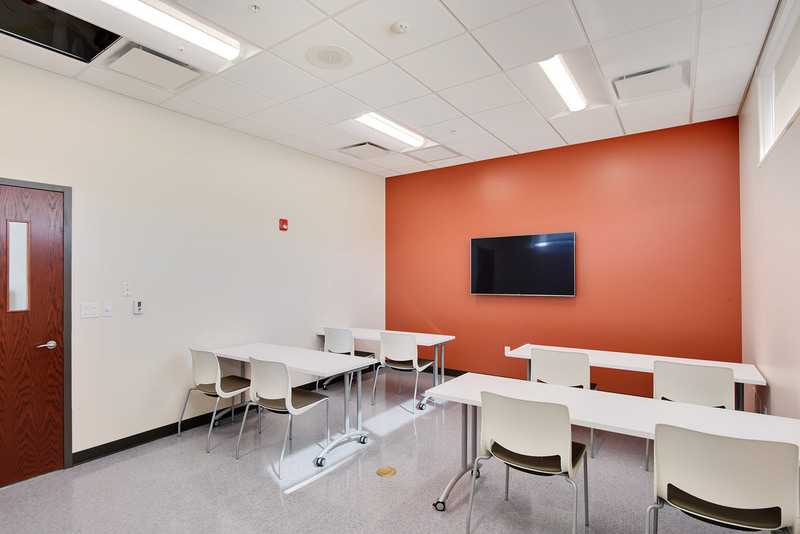 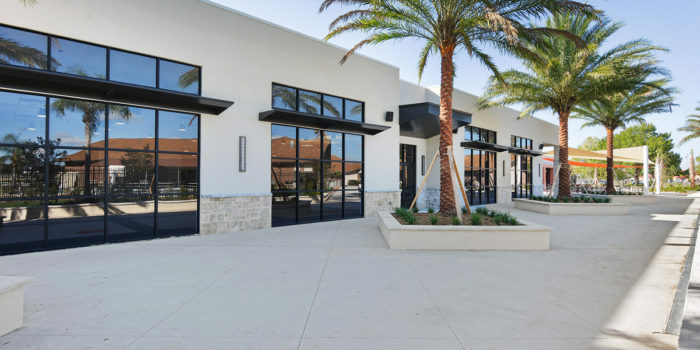 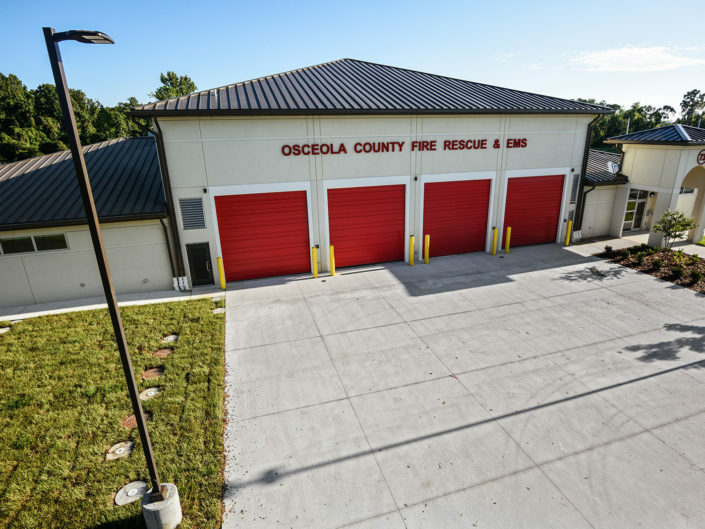 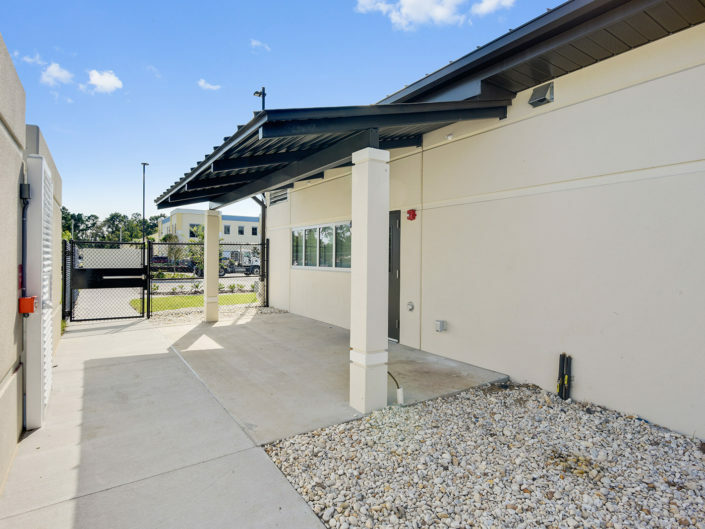 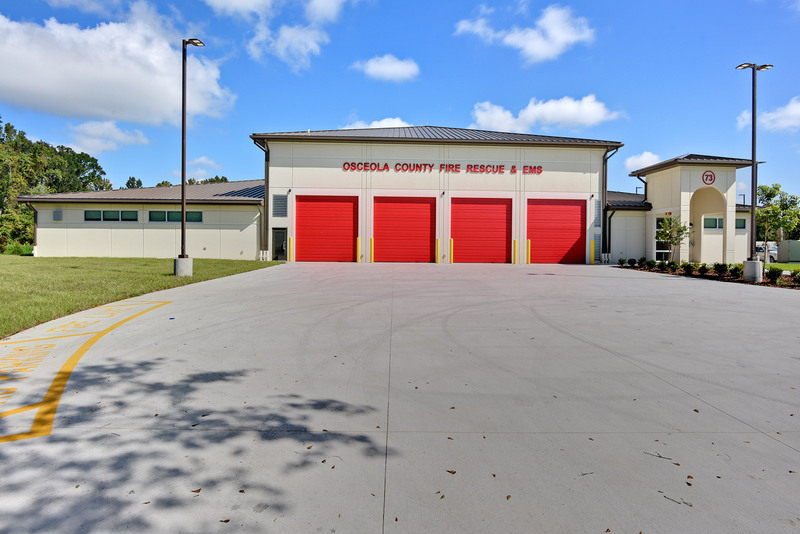 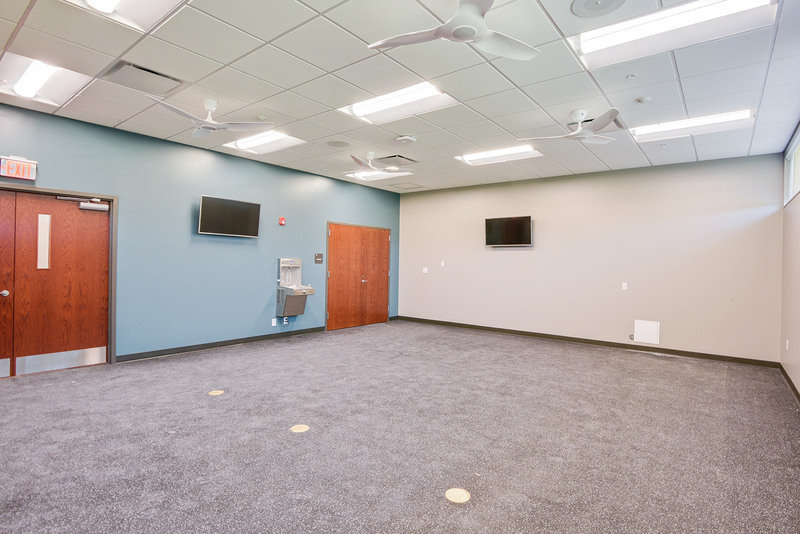 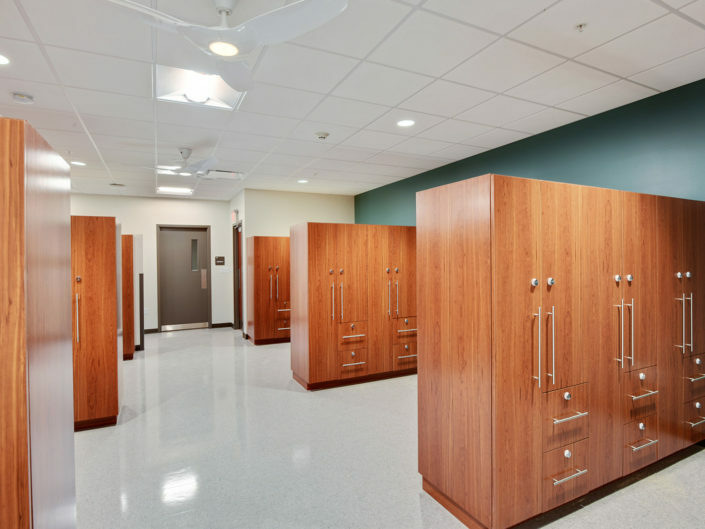 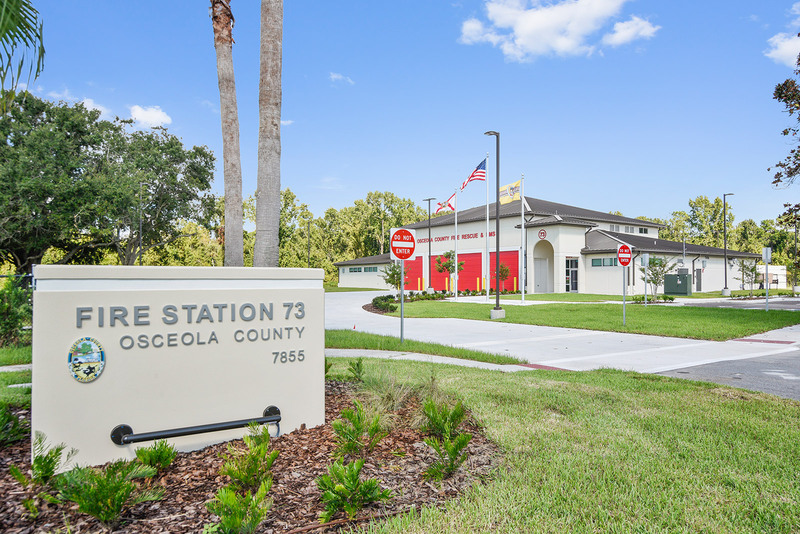 Sitting at 12,456 square foot, the Reunion Fire Station 73 features a 4-bay design with concrete tilt-wall construction, as well as a community room for group gatherings and meetings. 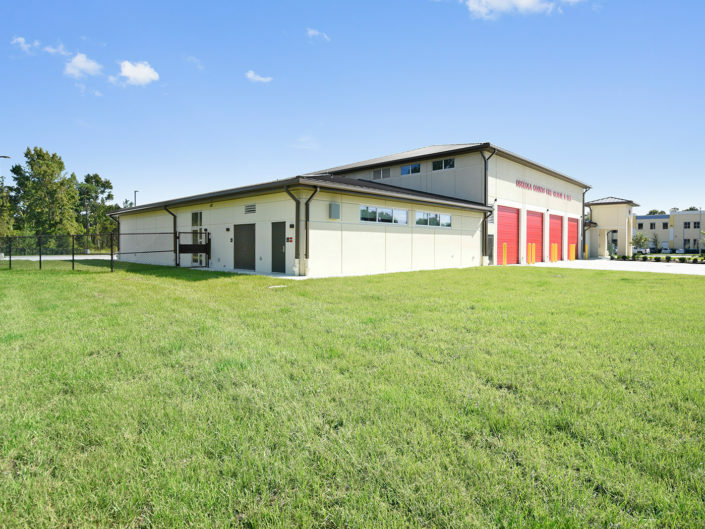 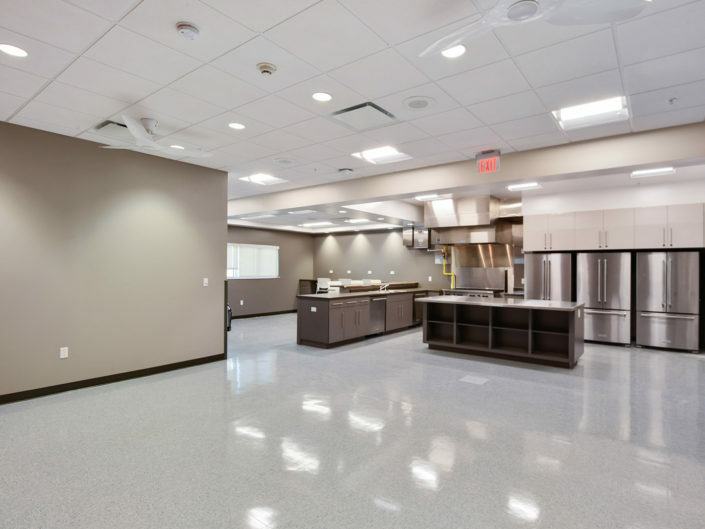 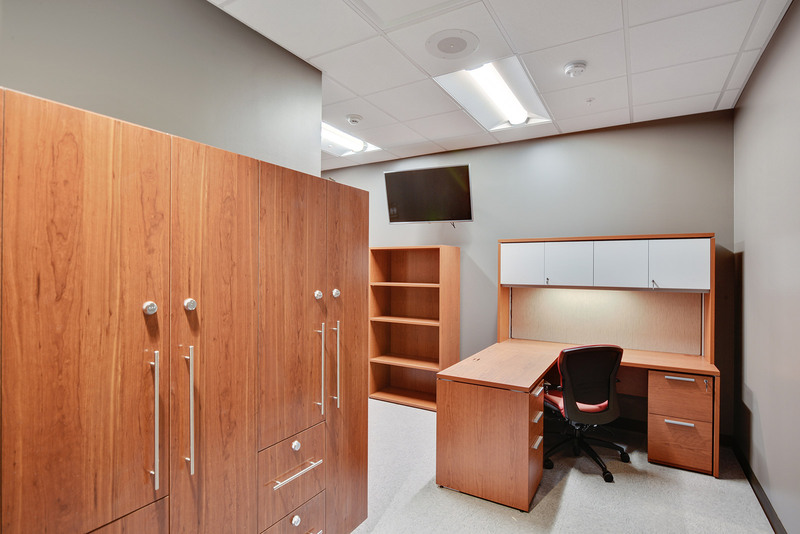 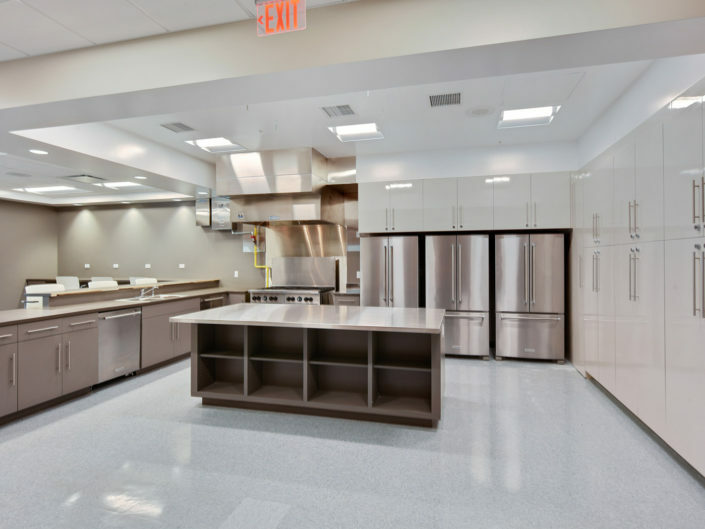 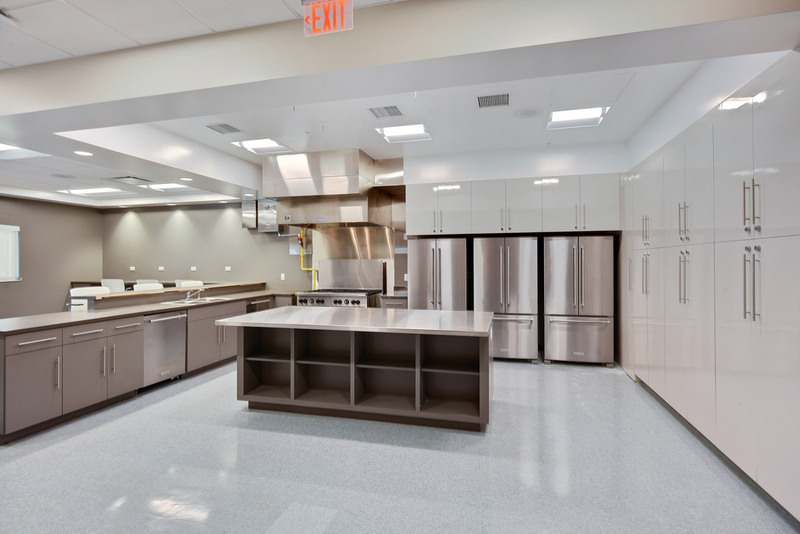 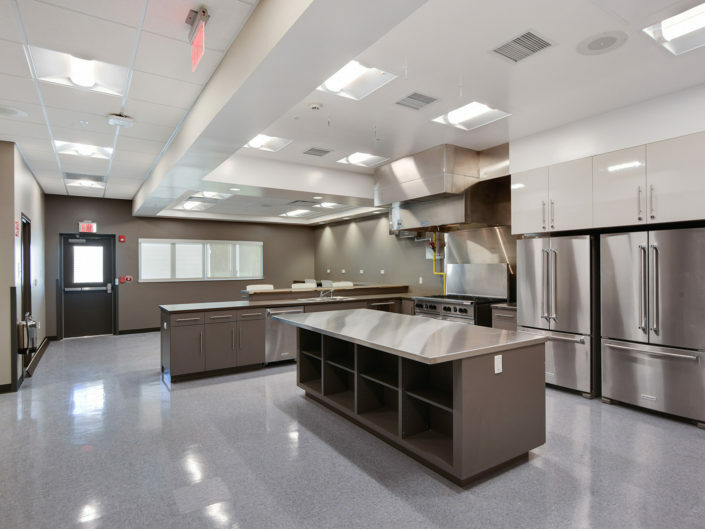 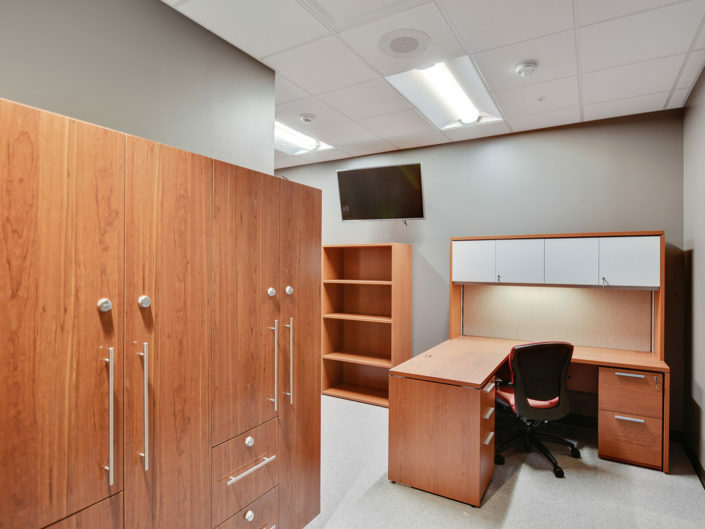 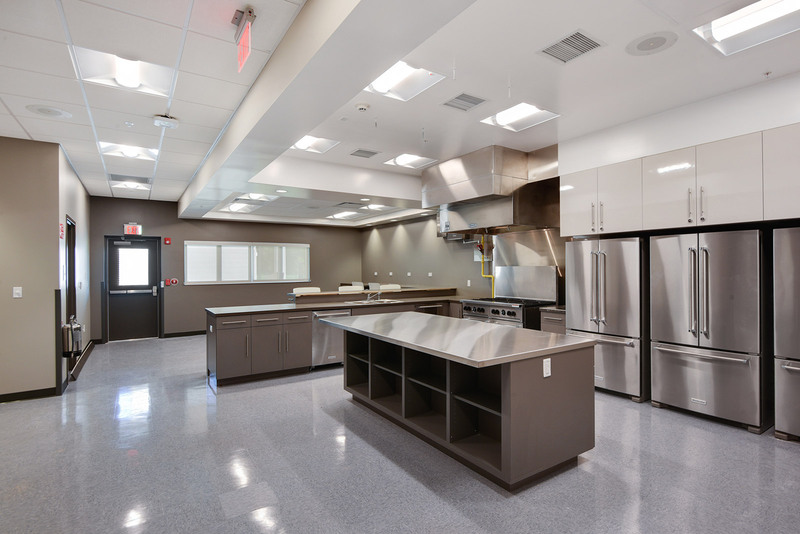 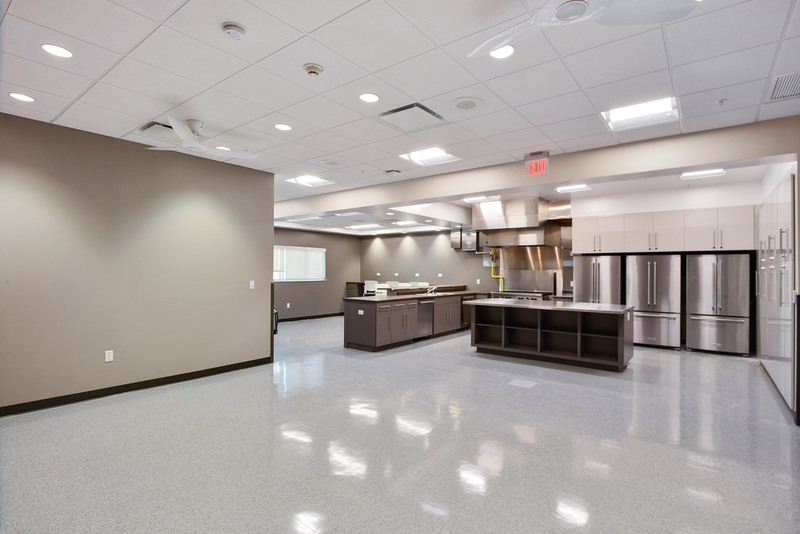 Firefighters will now have the use of a state of the art kitchen for meal times, locker rooms, showers and a facility that will withstand severe weather events and winds up to 150 mph. 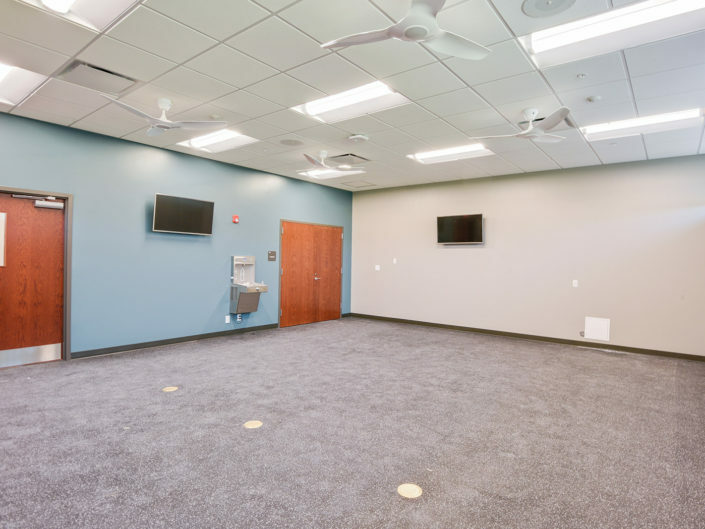 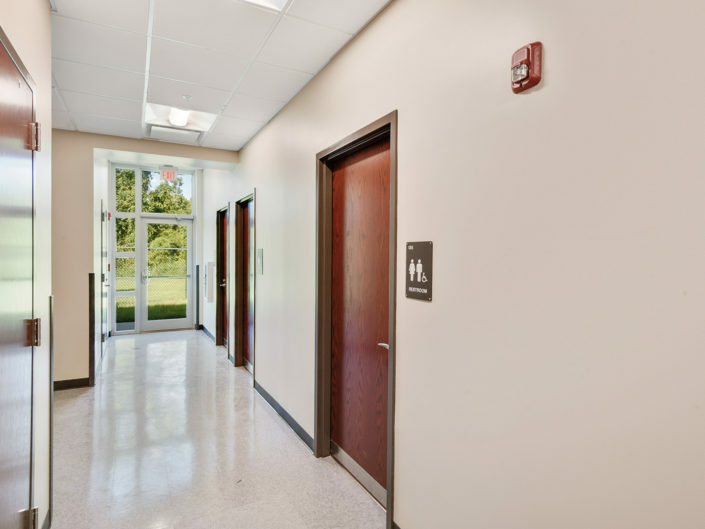 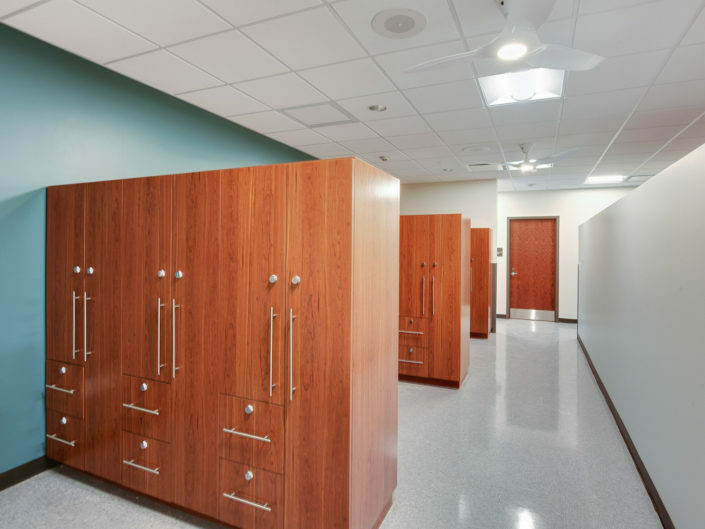 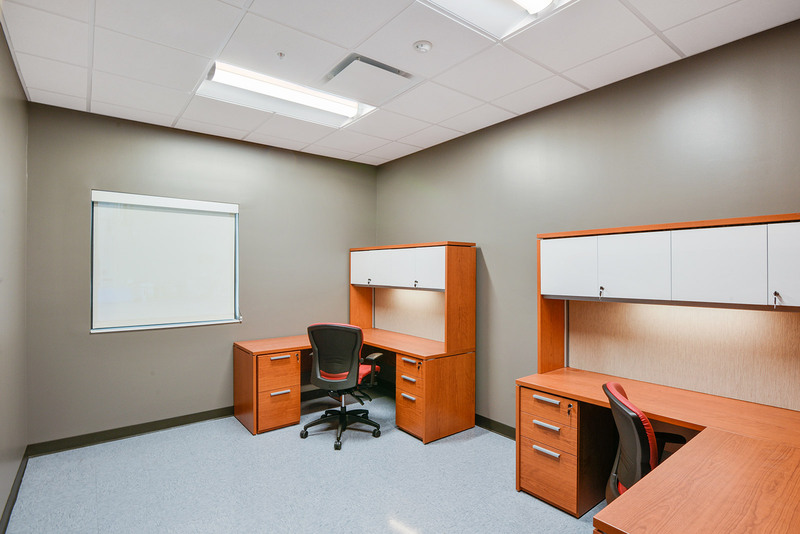 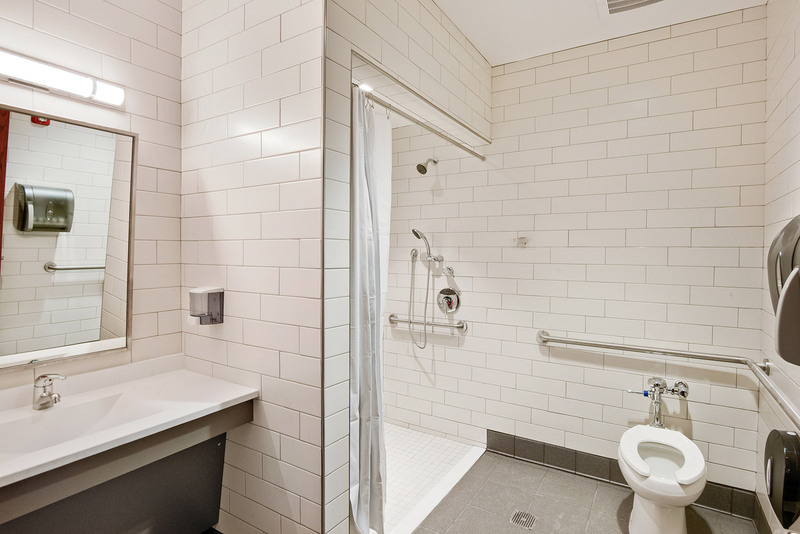 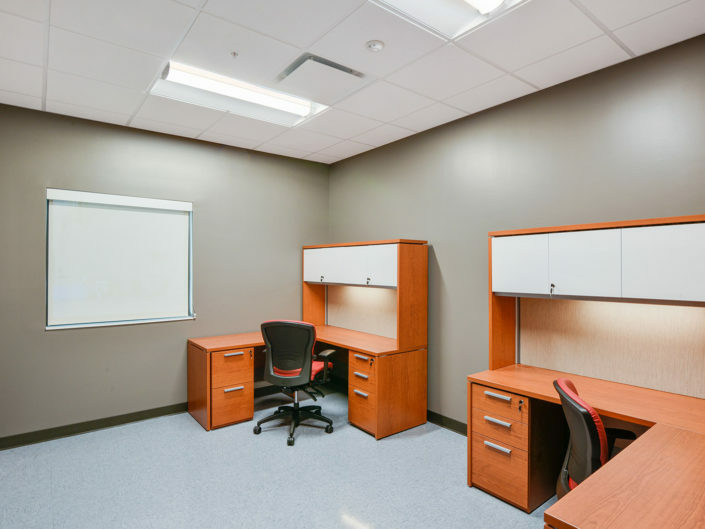 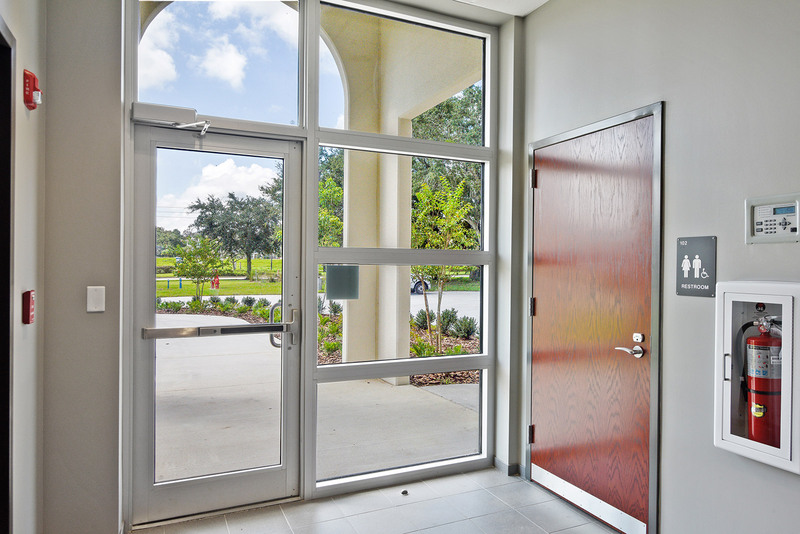 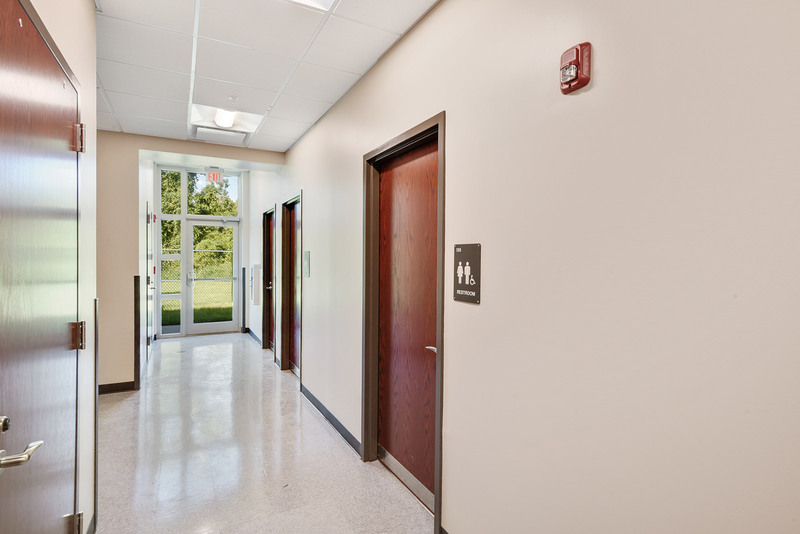 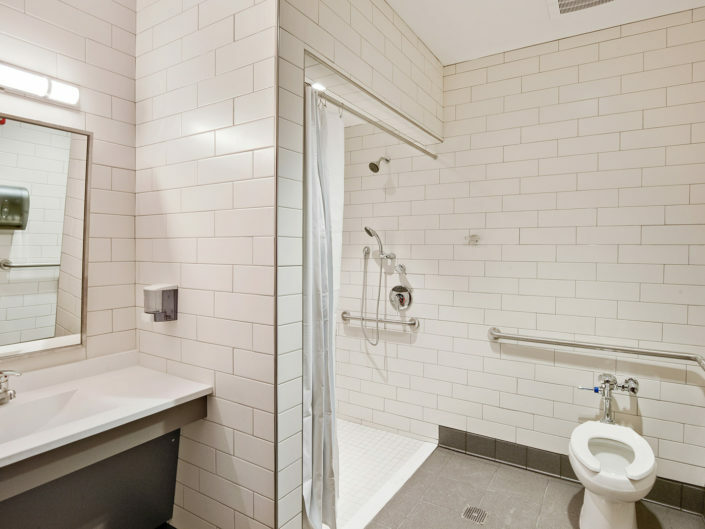 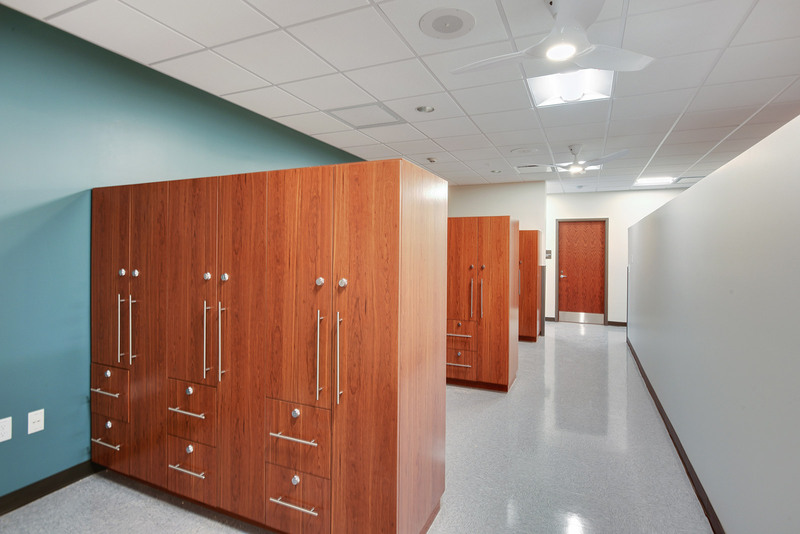 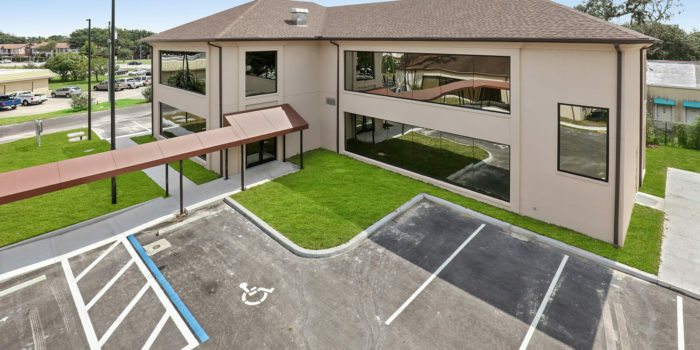 Interested in learning more about how we can help your commercial construction needs?